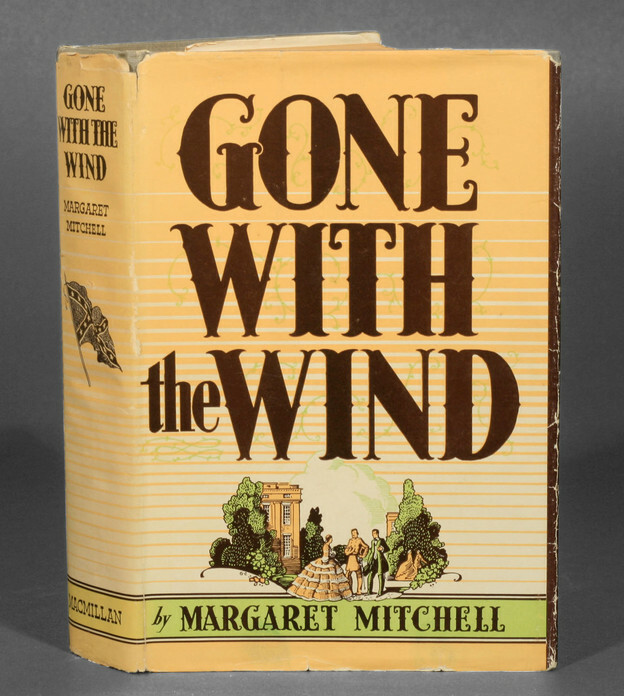 In The Wind Done Gone case, the Mitchell estate sought to use the protection of copyright to silence a work that was critical of Gone with the Wind, illustrating the dangerous line between protecting copyright and limiting free speech. The appeals court recognized this problem, overturning the decision on the grounds that one of the tests for fair use is whether there is sufficient creative contribution from the appropriator––such as parody––and finding in favor of the defendant in this case. The Wind Done Gone case not only highlighted how copyright law can threaten free speech; it also underscored the broader stakes of copying as a social practice. If Gone with the Wind has become emblematic of nostalgia for the antebellum south, then the book has achieved this status through its mimetic claim to conjure up or to describe that historical moment––to present a copy of historical reality. In making this claim, Gone with the Wind also repeats––and so arguably legitimizes––the racial stereotyping of African Americans within US society. Copying Gone with the Wind, then, becomes a highly charged question of history and racial politics. We can see this even more clearly in the writer Vanessa Place’s more recent appropriations of Gone with the Wind. Place has produce at least three works based on Gone with the Wind. Place’s “Miss Scarlett” has been discussed by Brian Reed elsewhere. And Place is currently broadcasting Gone with the Wind tweet by tweet through her Twitter feed. Here, I want to note yet another iteration: Place’s “White Out” of the text, which you can watch below. Apart from signaling that she is rewriting Gone with the Wind by reading aloud the novel’s famous final line, Place’s performance is a non-reading, erasure, or “White Out” of the entire novel, in which she stands silently in front of her increasingly uncomfortable audience for two minutes. Of course, “white out” might also refer to the original text’s racist, white supremacist ideology and its silencing of other voices. The silence, then, is ambiguous: it could mark Place’s attack by deletion on Gone with the Wind’s racist ideology, or it could be a performance of that racist ideology’s stifling of other voices. Or the silence could refer to the copyright case over The Wind Done Gone. Just as the Mitchell estate sought an injunction to stop Randall’s rewriting being published, Place performs the violence of this muzzling as a non-reading, as silence. Through the indeterminate meaning of these two minutes of silence, Place highlights ethical questions about copying Gone with the Wind, indeed about reading it at all.